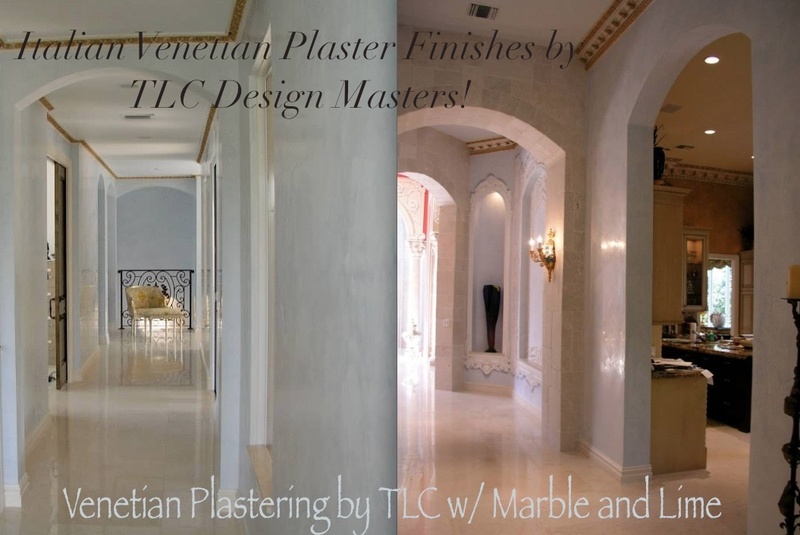 TLC Faux Finish Painters, Florida Painting Contractors, Venetian Plaster Finishes, Mural Artists - TLC faux finish painting, home decor, luxury wall coatings, decorative painting, TLC Design Studio Ft Lauderdale, Florida. 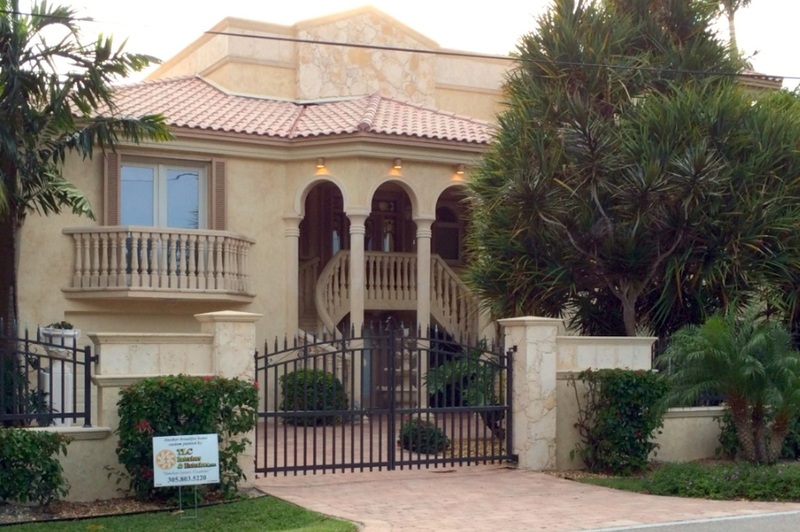 Our faux finish painters work in Southwest Ranches, in Davie, Plantation, in Coral Ridge, Coral Springs, Victoria Park, Fort Lauderdale Beach, Delray, Hollywood Beach, Miami to Palm Beach and the FL Keys. We take pride in every job and offer immaculate artistic works. Call for consult. Faux finishes on ceiling and walls, antique glazing and faux painted surface textures. Beautiful , custom framed fine art photography by jeanne hall. 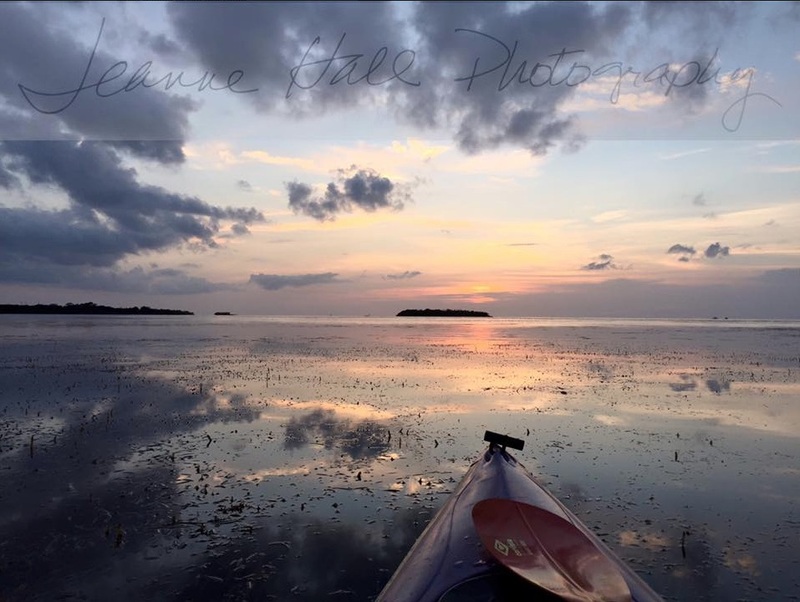 Artist Jeanne Hall presents her beautiful sunset kayak series of fine art photography in the waters of the Florida Keys. Get your artist's supplies at tlc design studio fort lauderdale paint supply store. For professional artisans and beginners, we sell an extensive range of artist's supplies, and decorative paints! Painting classes in Ft Lauderdale Using Paints by Annie Sloan. 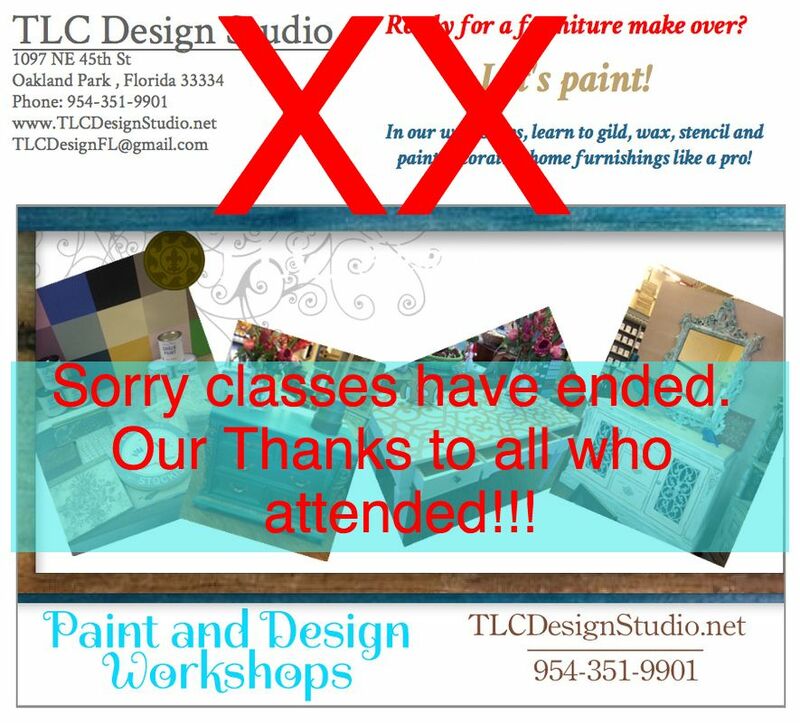 Sorry - these classes have ended...how to use glazes, crackle techniques, washes, refinish furniture, decorate many things! Various "how to" painting techniques and beautiful finishes. Unique decorated and hand painted furniture by TLC Design Studio artists. Beautifully hand decorated home furnishings. In Fort Lauderdale, students attend artist enhancement classes and other painting techniques. Furniture painting classes and restoration are offered at TLC Design Studio in Fort Lauderdale. 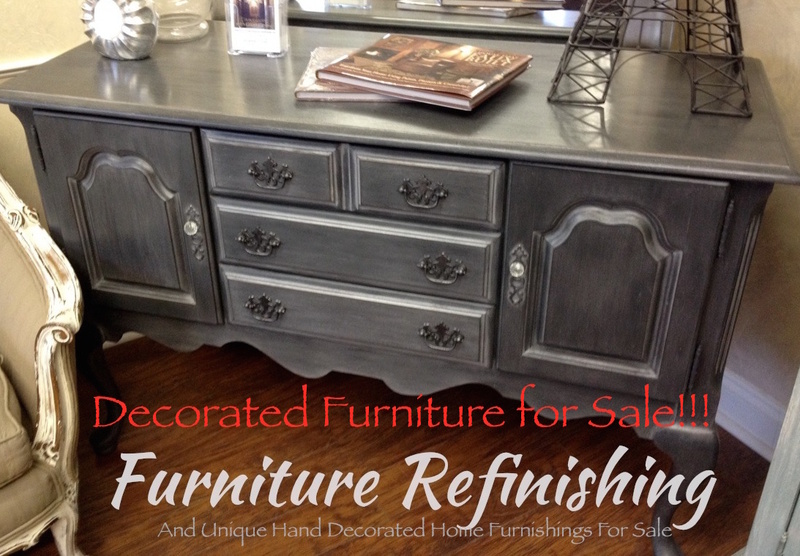 Refinish kitchen cabinets, bathrooms, picture frames, tables, more! Saturday classes and private appointments too. Paint supplies, brushes, glazes, more... Annie Sloan chalk paint ®, Gilder's pastes, and more artists supplies all at TLC! Have some fun, sign up for furniture refinishing and painting classes in Fort Lauderdale. Creative and unique ways to give old furniture new life! Sign up for our painting classes and artist workshops whenever you're ready. We'd love to show you how to use some great paints and decorative products and do this yourself! New Paint Color by Annie Sloan Burgundy! Sorry, we have closed our Fort Lauderdale Store, and supply of Chalk Paint® by Annie Sloan. We are too busy with our Florida painting services at this time and no longer operate the store or classes. Sorry if this notice is an inconvenience to you, we are very grateful to all past clients, students and staff. 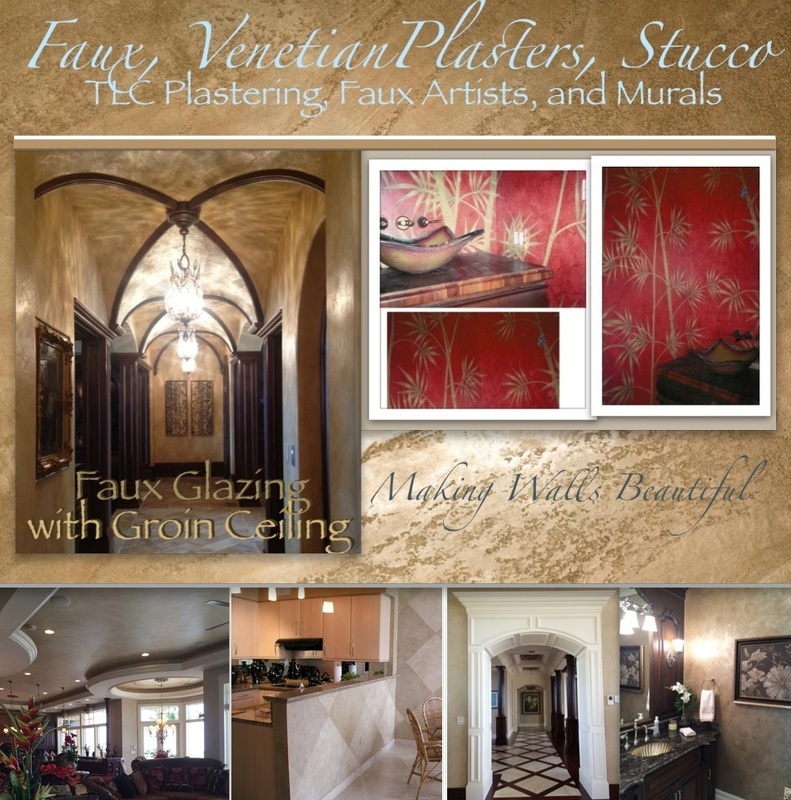 Artist Jeanne Hall and her crew at TLC create gorgeous venetian plaster finishes and custom homes designs. Her son Eric Hall is a master at all types of venetian plasters. 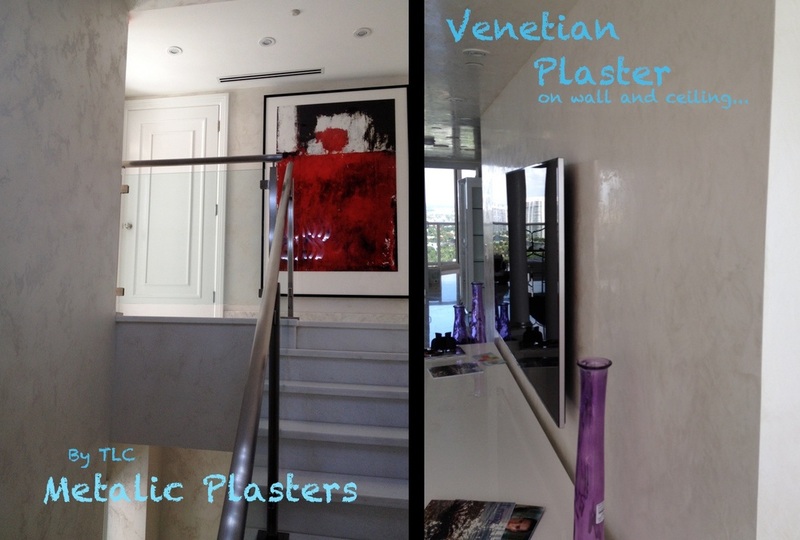 Venetian plastering in Fort Lauderdale, Miami venetian plaster, Boca Raton plastering and in the FL Keys. Custom Italian plasters, Marmorino, classic with Marble and lime, enhanced plasters, Firenzecolor, with silver waxes, buffed, polished, just stunning! Call artist Jeanne Hall for consultation and painting contractor services in Florida.